It was a beautiful warm (+10C) day here in Alberta, with more double digit temperatures expected into the weekend, so I'm hoping my fellow Albertans are out enjoying this unexpected surprise. 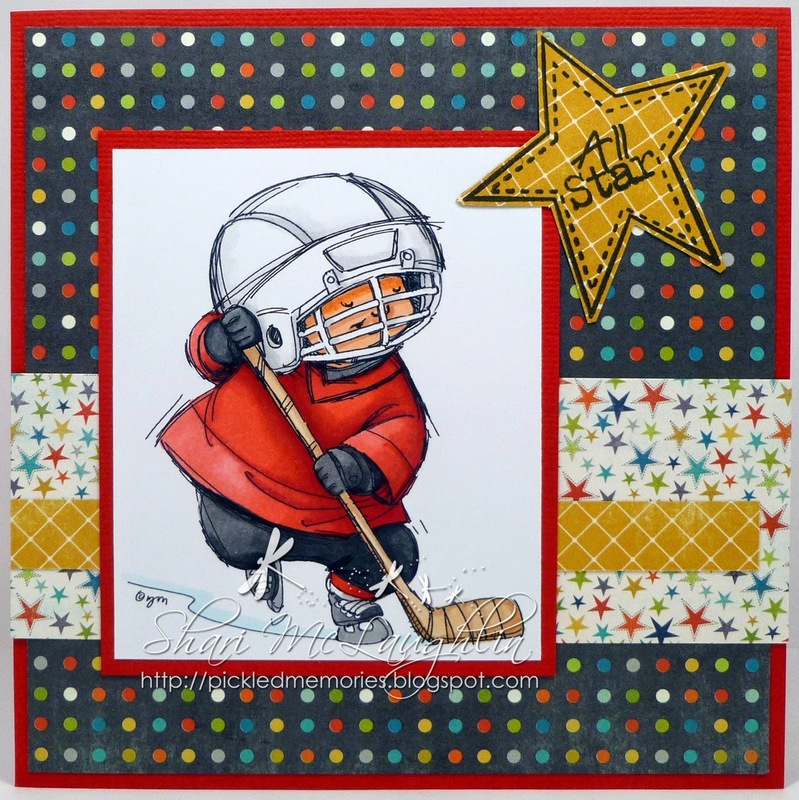 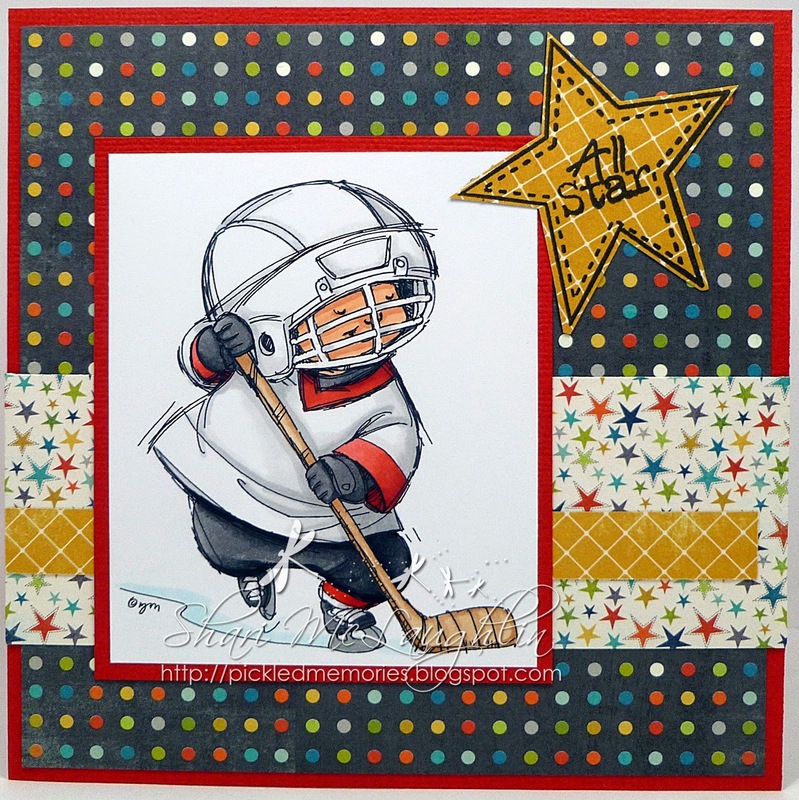 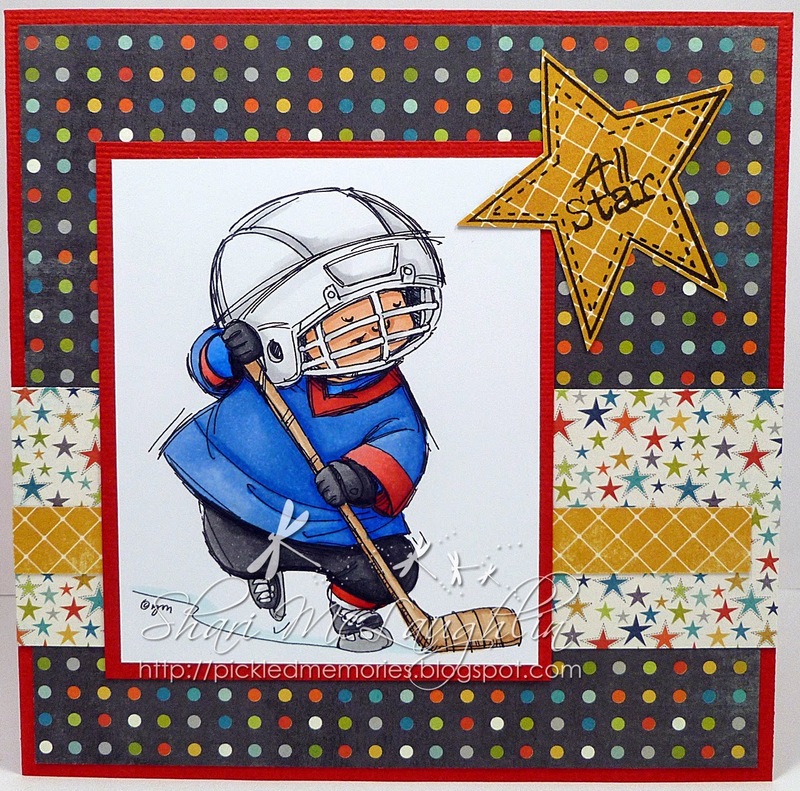 Head on over to the Mos' Digital Pencil website and check out all the wonderful images that Mo has created including Lil' Hockey Guy﻿!! !